Neurology is a branch of medicine which deals with the study of disorder of nervous system. 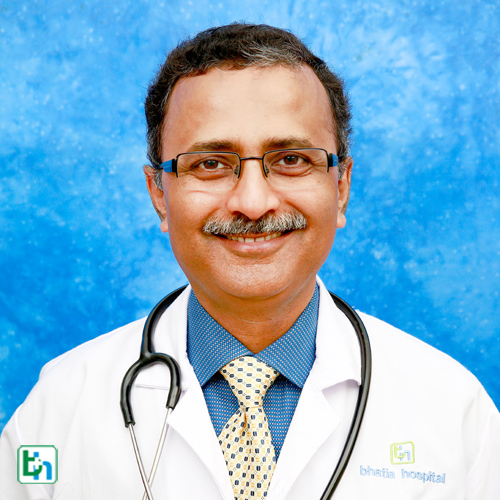 The doctor who deals it is known as neurologist or neurosurgeon. 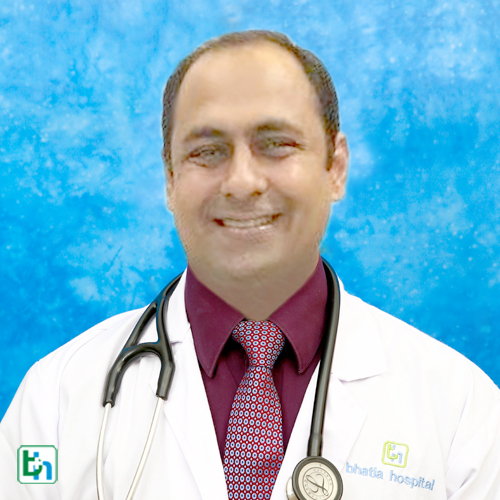 Bhatia hospital is one of the leading neurosurgery hospital of Mumbai. Illnesses, disorders, and injuries that involve the nervous system often require a neurologist’s management and treatment. 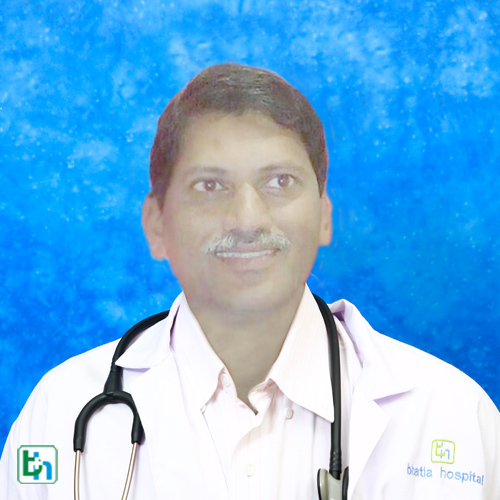 Dr Joy Desai is renowned in the field of Neurology with vast experience of 20 years. 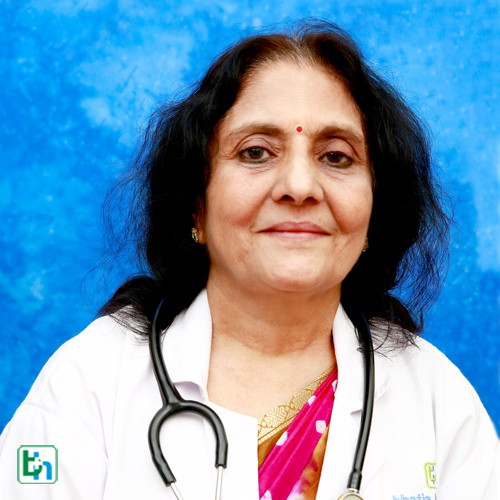 Dr Neeta Mehta is renowned in the field of Neurology with vast experience of 20 years. 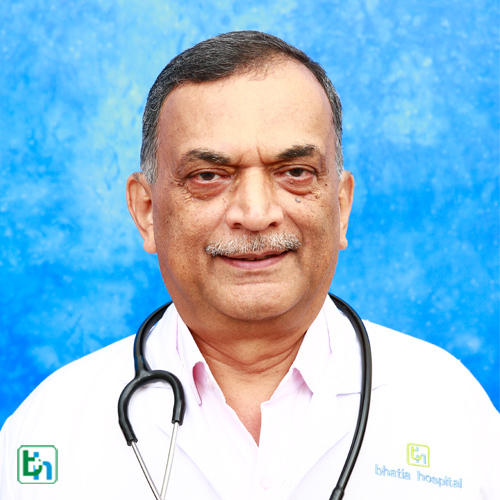 Dr Uday Andar is renowned in the field of Neurology with vast experience of 30 years and specialized in Neuro surgery. 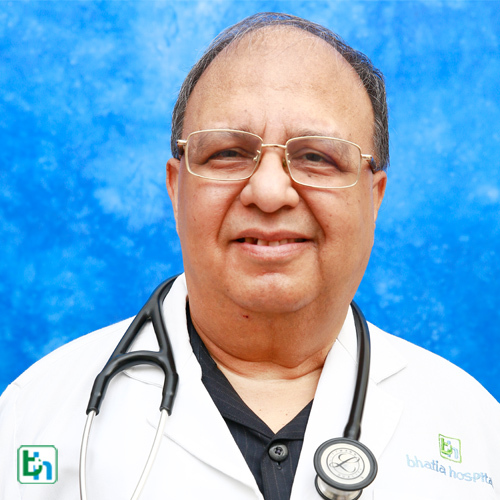 Dr Arun shah is renowned in the field of Neurology with vast experience of 30 years. 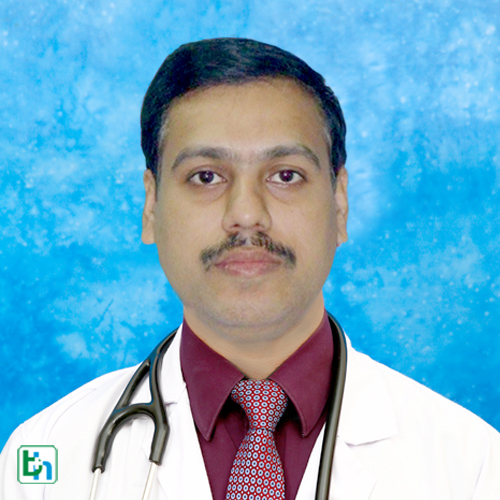 Dr Harshad Parikh is renowned in the field of Neurology with vast experience of more than 15 years. 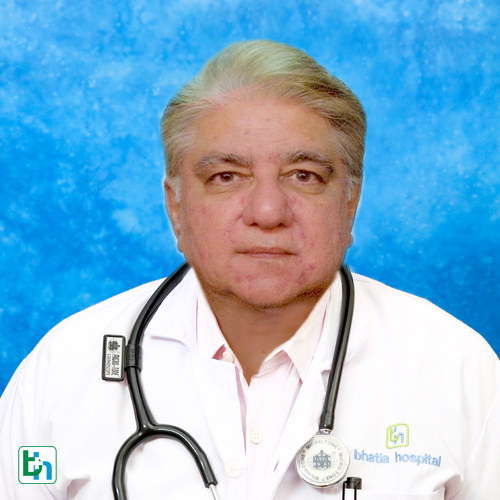 Dr Manoj Virani is renowned in the field of Neurology with vast experience of more than 20 years. 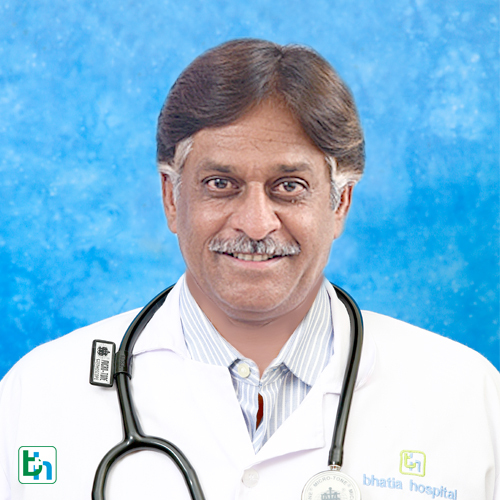 Dr Suresh Sankhla is renowned in the field of Neurology with vast experience of more than 20 years. 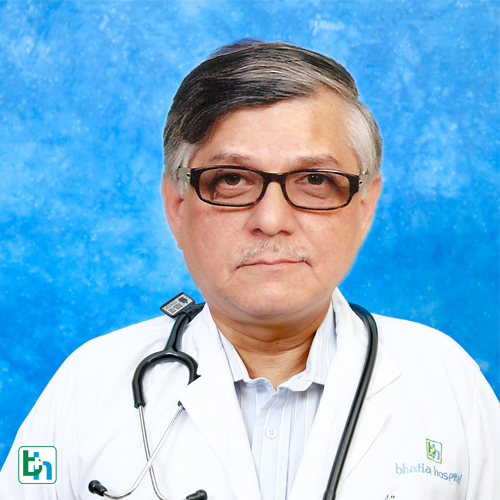 Dr Naresh kumar Biyani is renowned in the field of Neurology with vast experience of 30 years and specialized in neonatal Surgery.